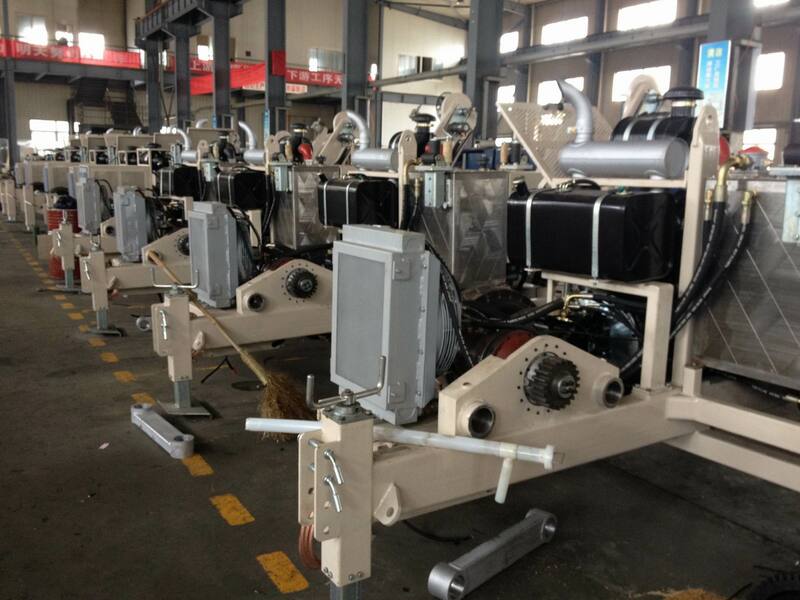 66 KV Overhead Transmission Tension Stringing Equipment is used for single conductor and OPGW stringing on 66 KV Overhead Power Lines. We usually use 4 ton hydraulic puller with 3 ton hydraulic tensioner for pulling single ACSR conductor up to 30mm diameter. 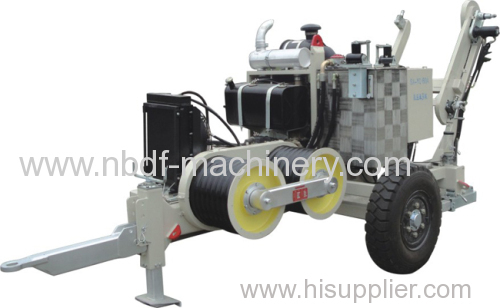 Application: It is suitable for single conductor, earth wire,OPGW and ADSS optic fiber cable stringing in line stringing operation.